We wish you a happy New Year, and thank you for making 2017 our best year yet! We shipped over 2,000 Omnis in the past twelve months and installed Omni systems in close to 500 commercial locations. We built out a global distribution network that now includes twelve distributors on five continents. 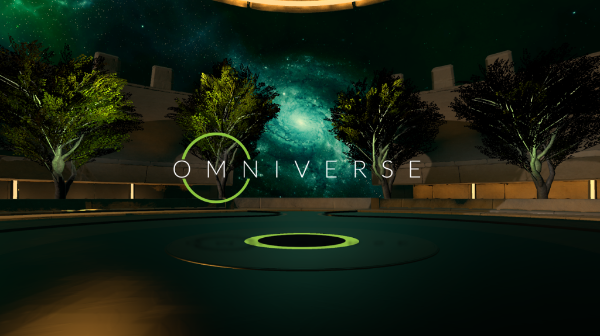 On the product side, we launched our Omniverse content platform, transforming the Omni into a complete commercial entertainment system with more than fifteen top VR games for users to choose from. These accomplishments set the stage for continued success in 2018. This year, we plan to expand our Omniverse platform by adding more exciting games (at the rate of one new game a month) and new features that will help our customers to operate the system more efficiently and earn revenues faster. We also plan further improvements to Omni hardware and accessories. We are laser-focused on the key metrics that drive the Location-Based Entertainment (LBE) industry: maximizing ROI (target payback period of nine months or less), boosting average utilization rate, raising player throughput, and minimizing labor costs associated with operating the system. As we look back on our journey to date, we are grateful for the Virtuix community’s impact on our accomplishments so far. None of this would have been possible without you. We are keen to continue our upward trajectory in 2018 and make the Omni available to an ever-growing audience. Our Omniverse platform ended 2017 on a high note. Total minutes played on Omniverse now exceed half a million! In December, daily Omniverse usage at our top fifteen locations averaged 138 minutes per Omni (about 25 sessions per Omni). A new training game that teaches players to walk on the Omni and use the controllers. Tutorial videos for each game that start automatically when the game is launched in the VR lobby. An online LMS (Learning Management System) for site staff that provides fifteen-minute training courses on operating Omni hardware and Omniverse software. An improved account creation and login process for players, allowing fans of long-form games (like Karnage Chronicles and Quell 4D) to use their Omniverse accounts to save games and resume them in later sessions. Updates to certain games (such as Affected and Quell 4D) to optimize them for LBE use by removing unnecessary menus and settings, launching players straight into the game, and providing in-game instructions as needed. A new multiplayer mode for Hyperdrome, a shooter that now supports 2, 3, or 4 players! An important note on grey marketing: it’s important to realize that Omni units purchased from an unauthorized vendor will NOT work with Omniverse. Please beware of any unauthorized vendors offering to sell you an illegitimate or second-hand Omniverse system. Such systems will not work and will not receive any Virtuix support. We continue to sign up distributors in LBE markets worldwide. 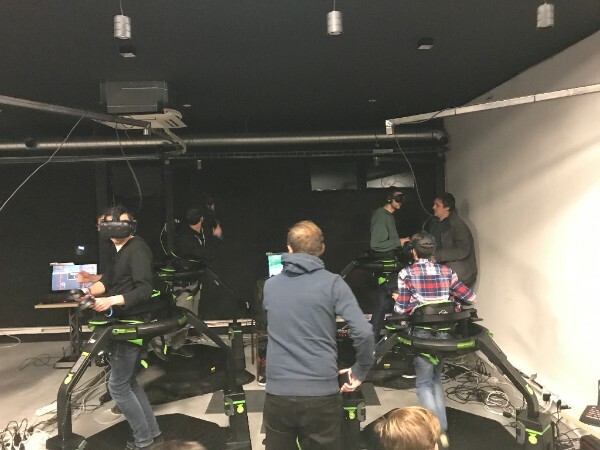 Last month we closed a distribution deal with Unbound VR, the number-one reseller of VR hardware in the Benelux region. 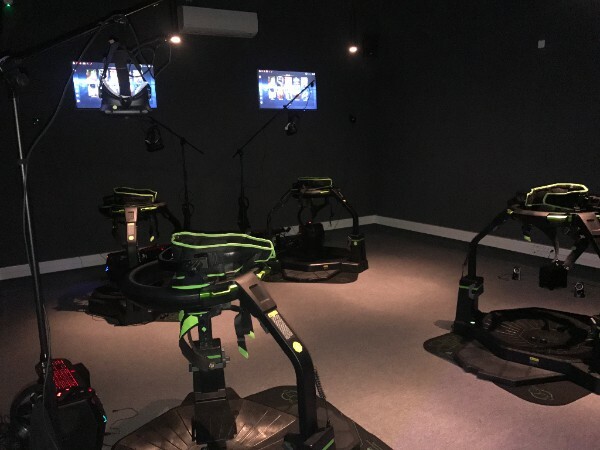 If you are based in Belgium, the Netherlands, or Luxembourg and would like to purchase an Omni for commercial use, contact Remco at Unbound VR at sales@unboundvr.be. We also closed a distribution deal with C&T International for the Scandinavian and Nordic markets. C&T International is a world-class distributor of golf simulators and other entertainment attractions. If you are based in Sweden, Norway, Denmark, or Finland and would like to purchase an Omni for commercial use, contact Sven at C&T at info@biogolf.se. We maintain a list of our international distributors on our website here. If you are a distributor of hardware equipment in commercial markets and are interested in becoming an Omni distributor, please contact us here. Every month we highlight interesting news from our commercial operators and noteworthy openings of new Omni sites. Two major Omni sites in France opened their doors in December. 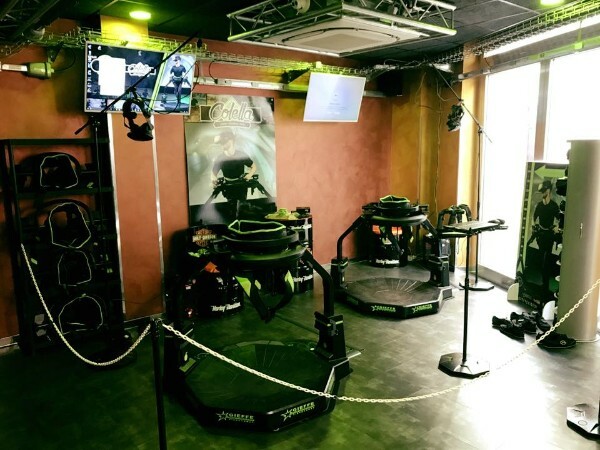 Planet Experience in Antibes and Immersiv in Lille both offer multiplayer gameplay on four Omnis. See a few pictures below. The first Omni site in Italy opened last month. Colella, an entertainment center in Lecce, offers two Omnis for multiplayer gameplay. Some of our operators have combined gaming with fitness, promoting the Omni’s physicality as a way to burn calories. 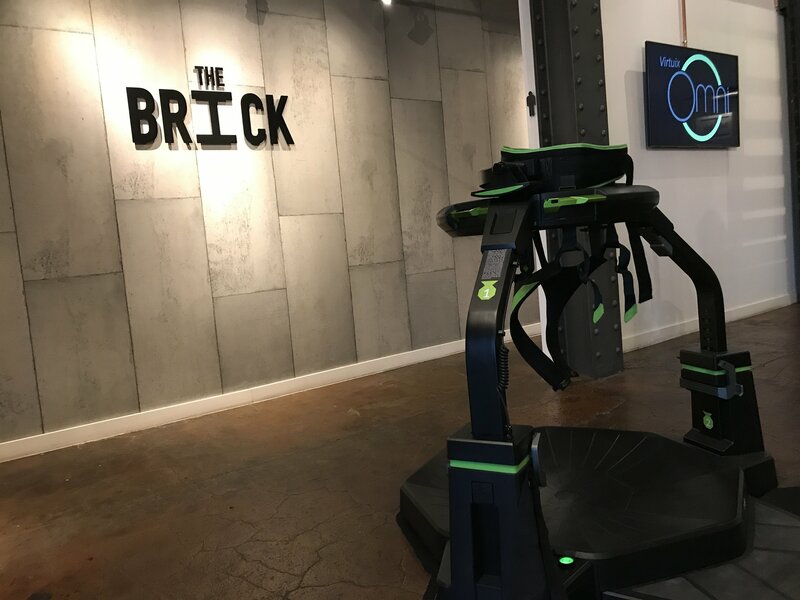 The Brick in Antwerp, Belgium, is the world’s first fitness center that offers Omni gameplay. 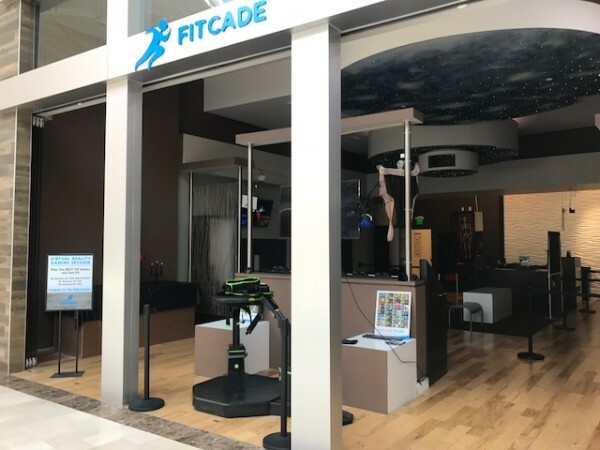 Fitcade in Sacramento, USA, also promotes Active VR for fitness. All the best to you and your families for 2018! PREVIOUSOmniverse usage data, a new distributor, and recent events in the Omni world.